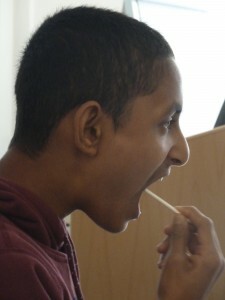 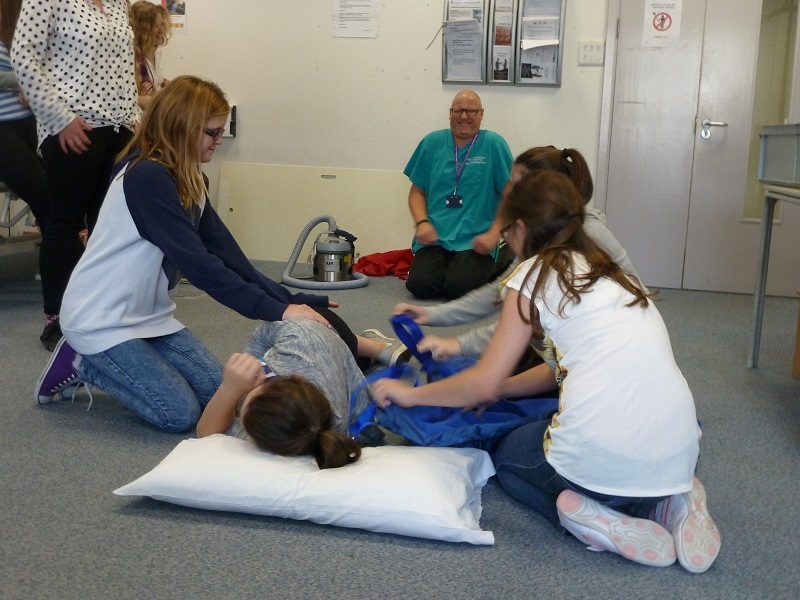 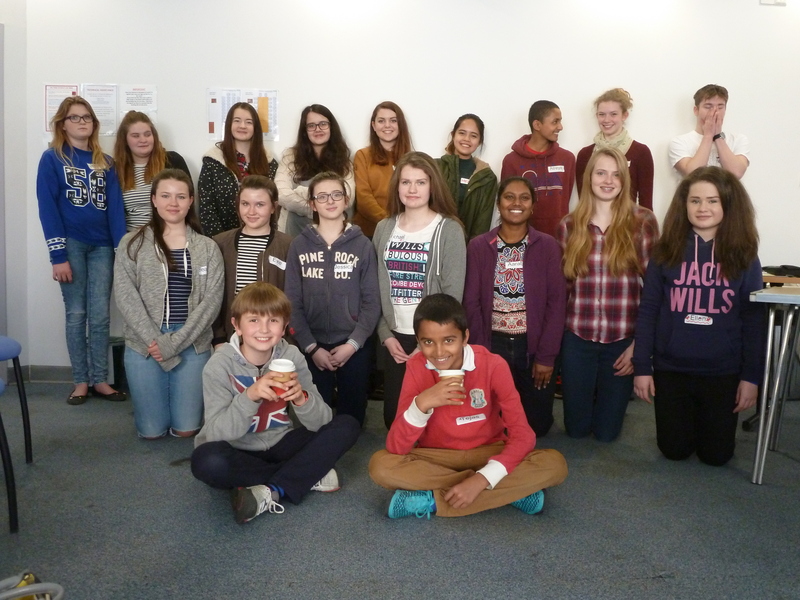 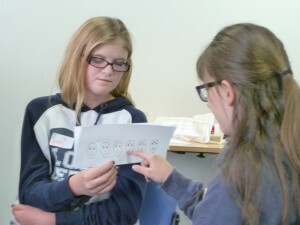 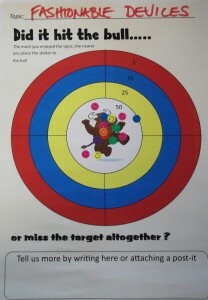 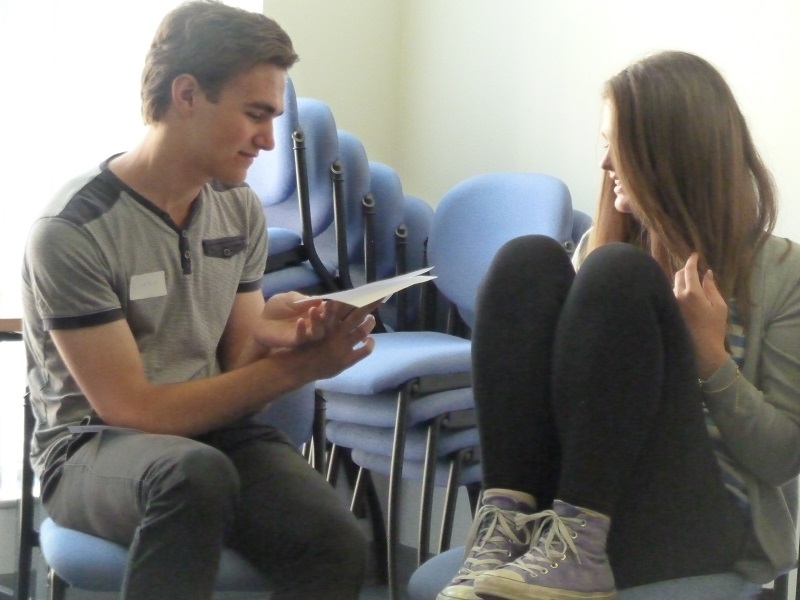 The Bristol YPAG comprises young people aged between 10 and 17 who are interested in healthcare and research. 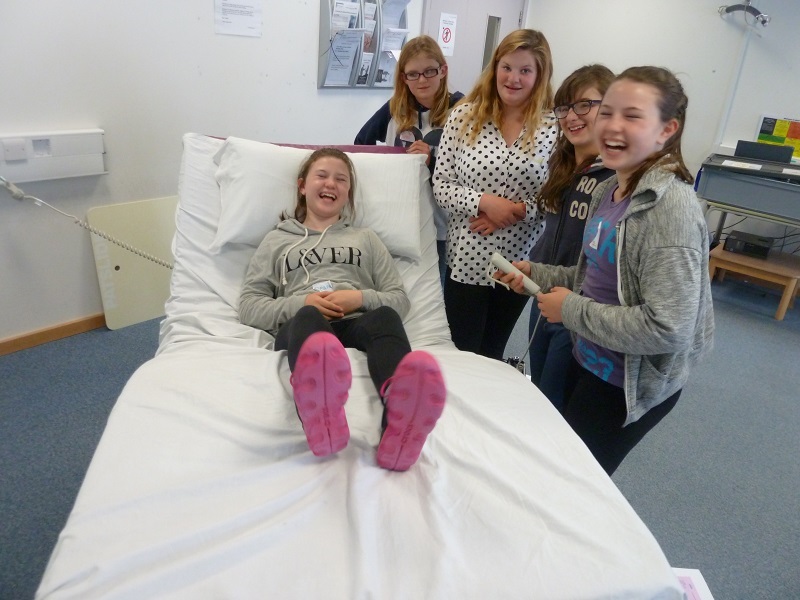 They meet regularly at the Bristol Royal Hospital for Children to help researchers with their projects. Bristol Childrens Hospital, BS2 8AE. 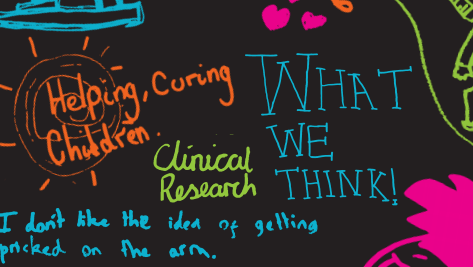 Our YPAG aims to make child health research even better. 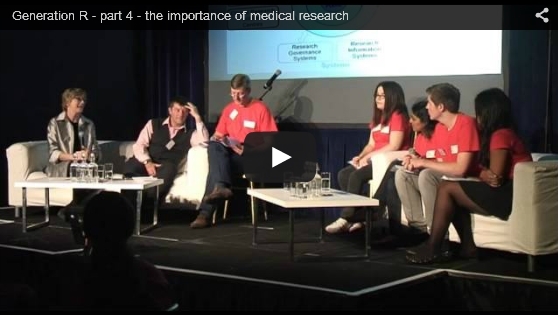 This short video tells you what the YPAG does, why the young people wanted to get involved and how it benefits health care.